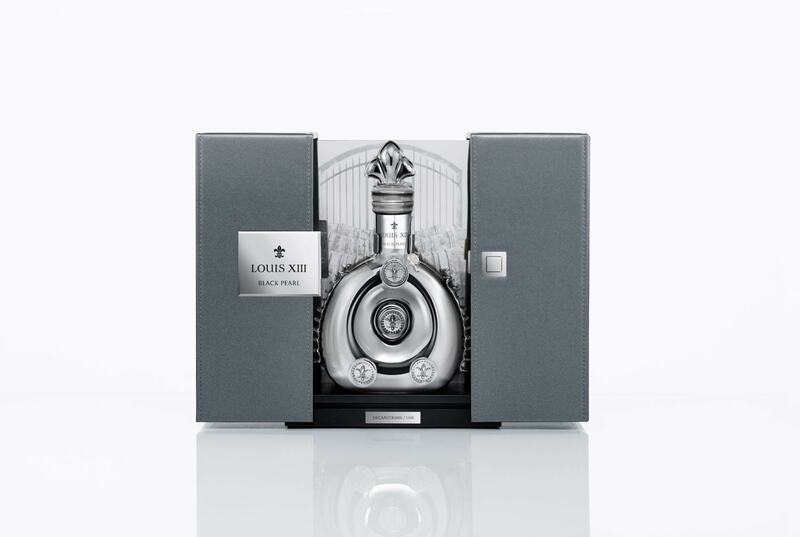 Remy Martin’s latest creation — the Louis XIII Black Pearl AHD — stands out for being one of the finest cognacs of its kind, a feat that may well be impossible to replicate. It’s a tribute celebrating the 100th birthday of its former chairman Andre Heriard Dubreuil. 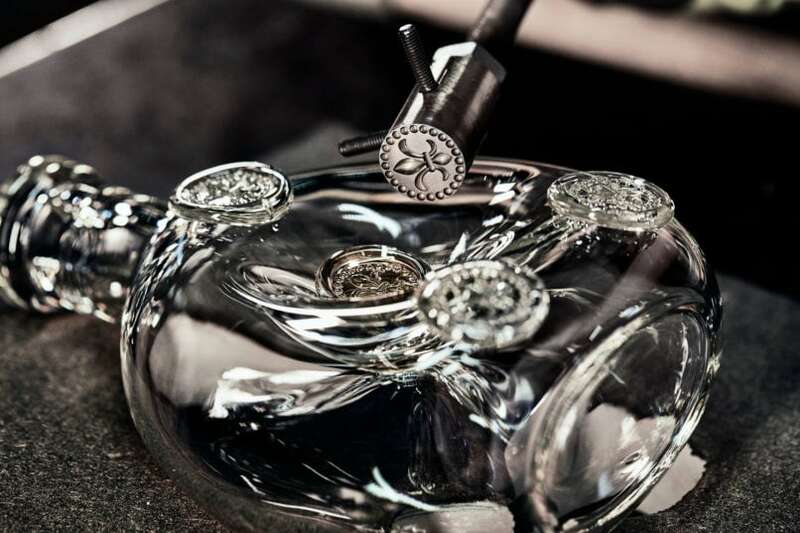 This special edition is limited to 1498 personalised Baccarat decanters of which, a few are now up for grabs in Singapore. What makes the cognac extraordinary is the fact that the grapes are sourced from only four specific villages in the region of Cognac. In the case of the Black Pearl AHD, the spirit was barrelled in a unique tierçon of 576 litres. This particular tierçon was then left buried deep in the alcove of the revered André Hériard Dubreuil cellar, a family reserve, for many years. It was in 2017 that Cellar Master Baptiste Loiseau first noticed the tierçon. “I selected this tierçon because it embodies the atmosphere in this cellar: the vision of André Hériard Dubreuil, his pioneering partnership with the winegrowers and the footprint of time,” said the brand’s fifth cellar master. 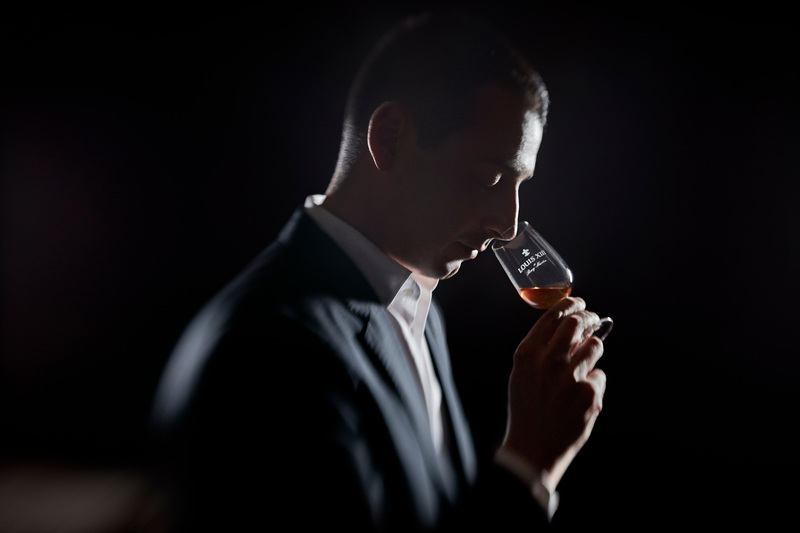 Living up to that responsibility, it took Loiseau years of perseverance, a fine nose, unrelenting passion and in-depth knowledge of winemaking to achieve a smooth and rare premium cognac to carry the brand’s legacy forward. Decades of ageing in the cooler, damper and darker André Hériard Dubreuil cellar has lent the Louis XIII Black Pearl AHD an almost fresh, floral and intensely earthy flavour discovered in successive tastings. The bouquet opens with conspicuous notes of dried roses, followed by honey, myrrh, cigar box, plum, honeysuckle, leather, figs and a display of passion fruit. Hints of wet chalk and woody undergrowth seep through. The decanter that holds this premium cognac is unique. Unlike the iconic Louis XIII decanter, the Black Pearl AHD shimmers in a steel colour achieved through precious palladium plating over the crystal. The container has been especially handmade by experts at the French crystal veteran Baccarat — a flask found on the battlefield of Jarnac in 1569 inspired its design; Paul-Émile Rémy Martin later acquired this flask in 1850. The delicate symmetry of lacework, detailed medallion and the minute pearl inlays have remained the same through the years. The ultimate in luxury cognacs, the Louis XIIIs have been enjoyed for decades by kings, queens and the likes of Tsar Nicholas II, Pablo Picasso, Winston Churchill and Charles de Gaulle. It is time to add your name to the list.